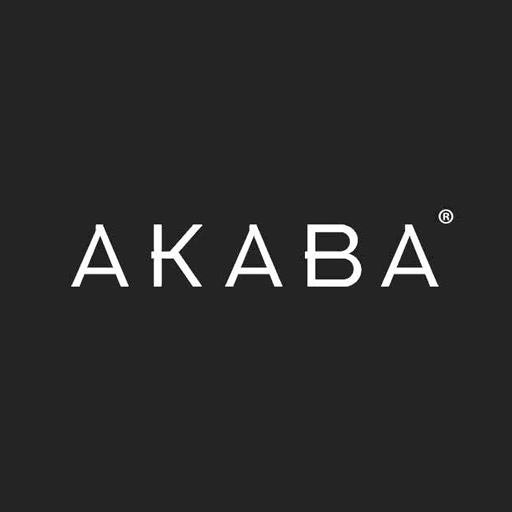 LoopMe Philippines | AKABA Ltd. Design Co. Heads up everyone! All orders placed between March 20 to March 24 will be shipped on March 25, due to high volume of orders. We're 100% OPEN in BGC! Store number eight just opened up at Bonifacio High Street and we're celebrating there with a 20% DISCOUNT on everything above PHP 1,000. Only 'til next week Friday. We can't wait to see you there.